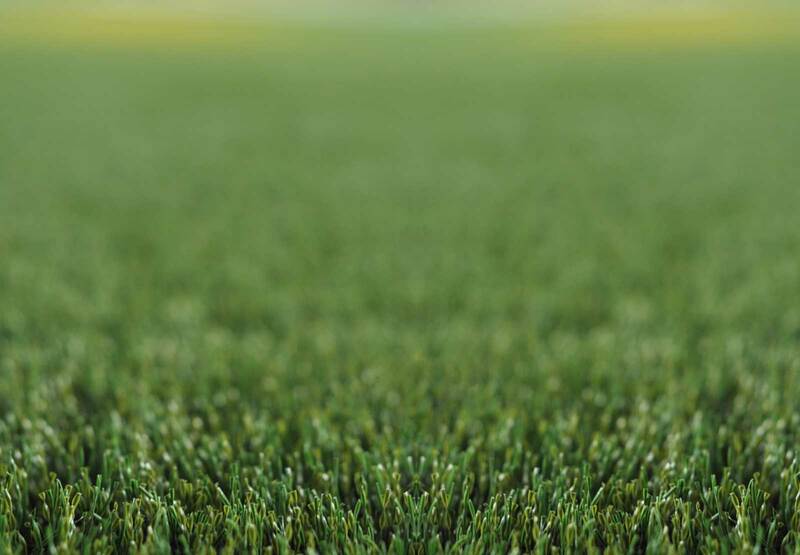 After the successful story of AIS Kemang Jakarta mini soccer pitch, now we had been trusted to carry on to the next project: AIS Bali soccer pitch. 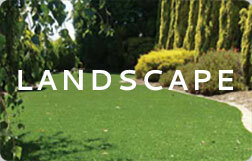 Larger size, better prepared drainage system. 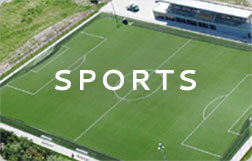 It's been set to follow the highest quality sport surface demanded by FIFA. 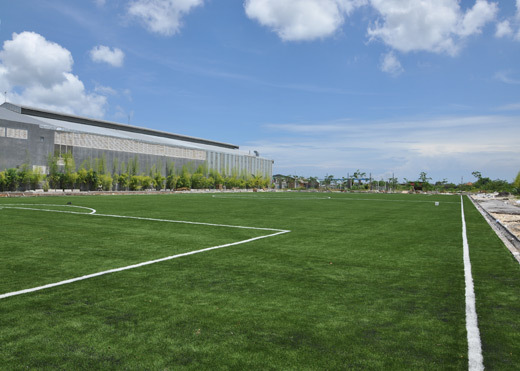 We proudly present, the first artificial turf field for soccer in Bali - Indonesia!